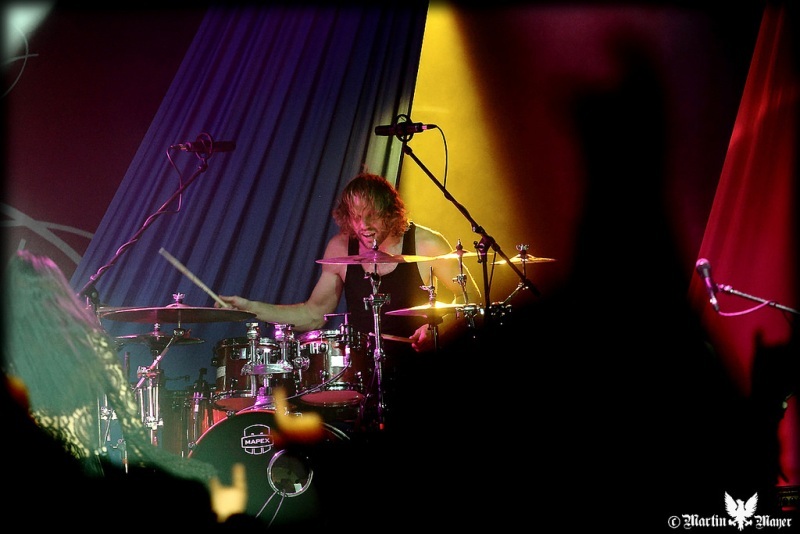 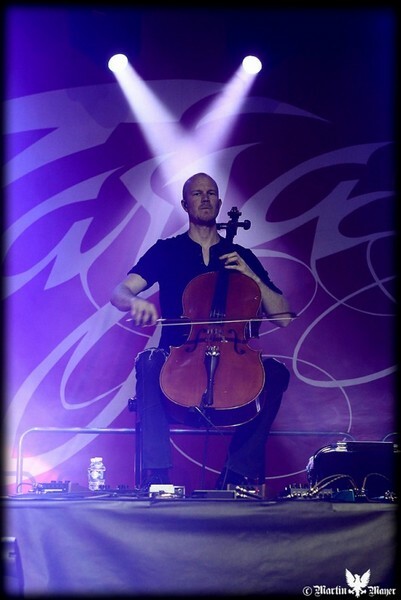 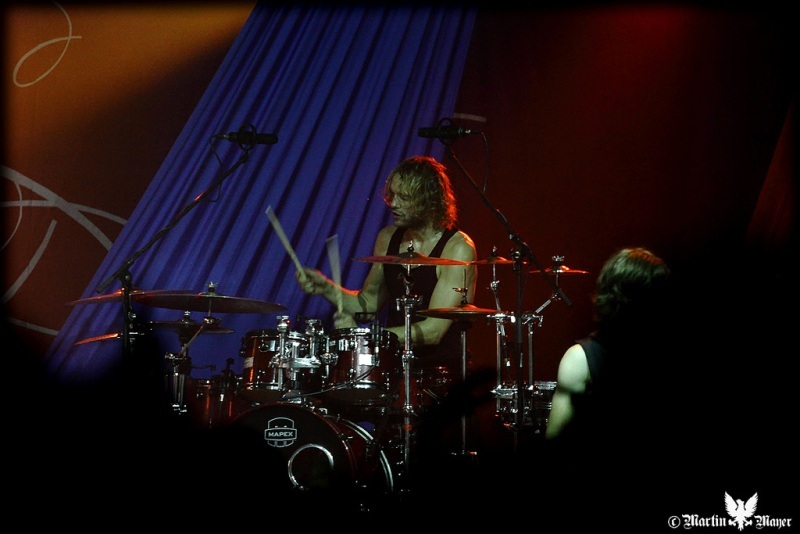 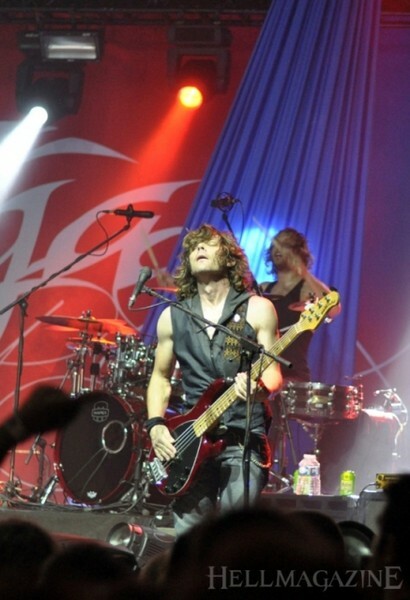 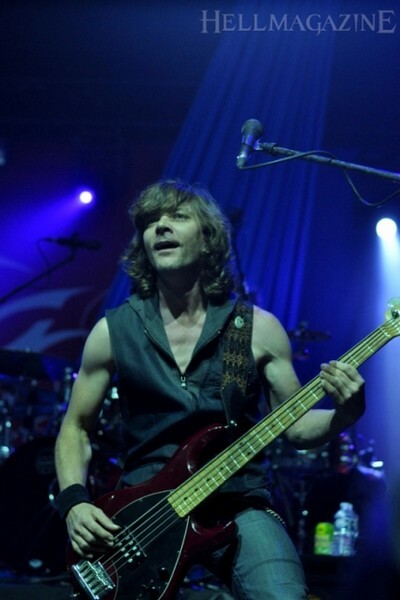 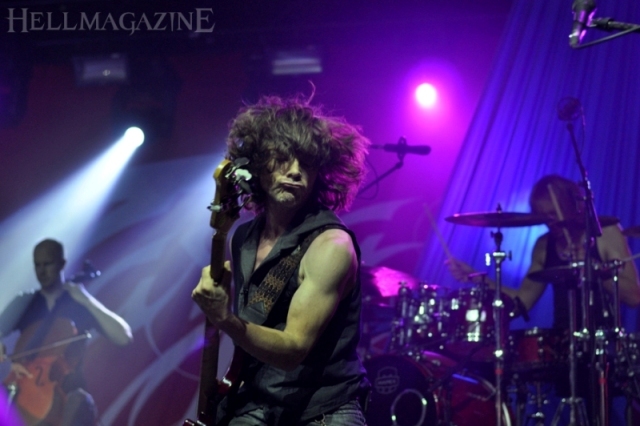 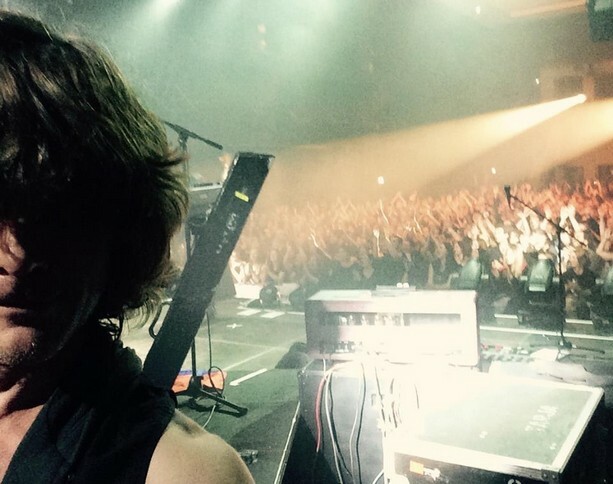 Kevin Chown: "Humbled with love in Bratislava." 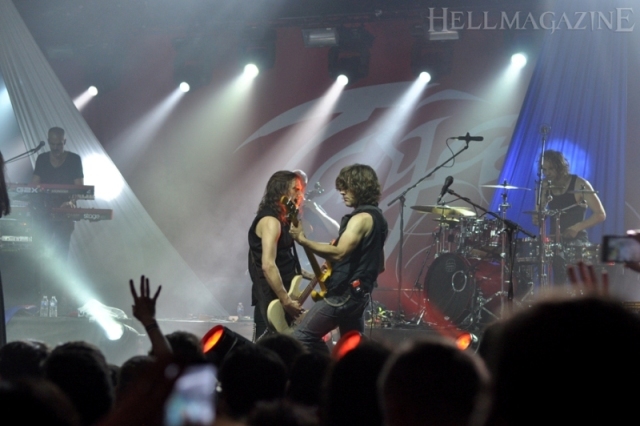 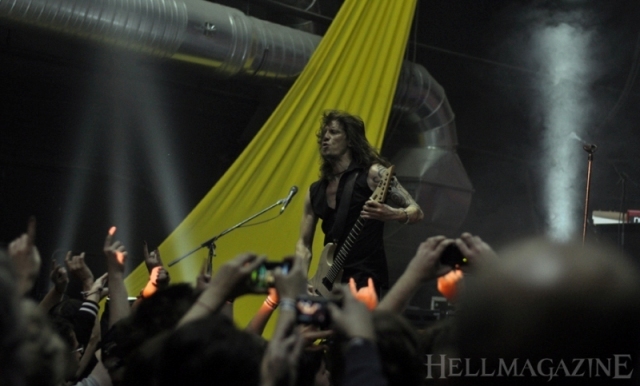 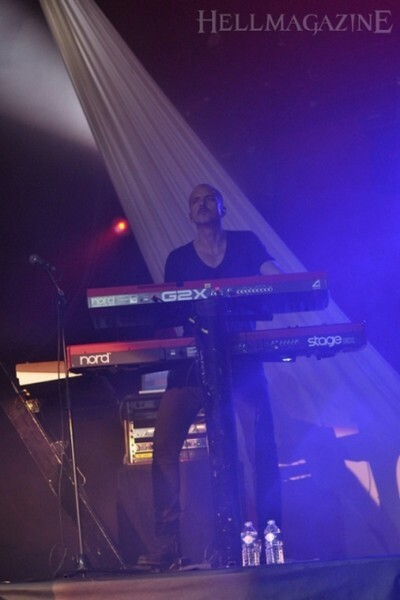 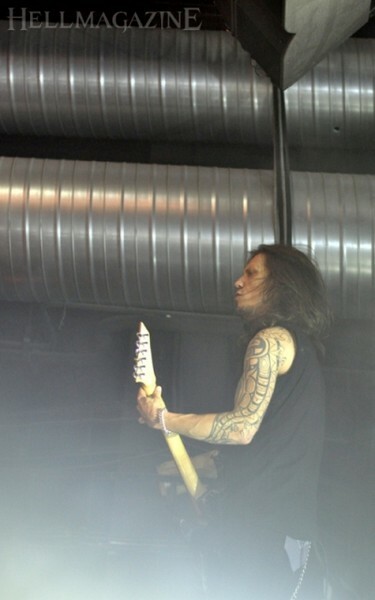 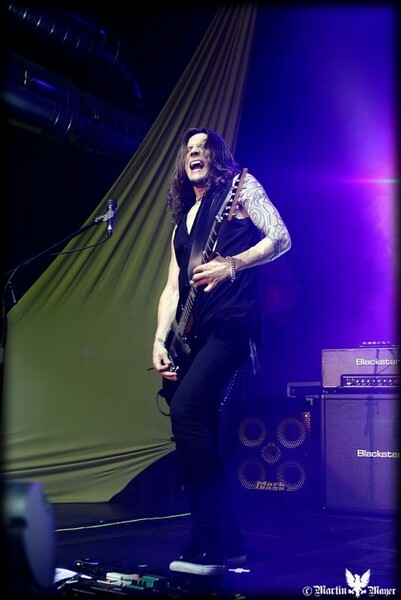 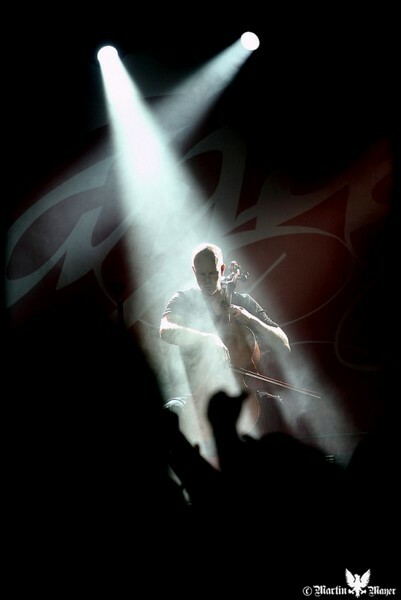 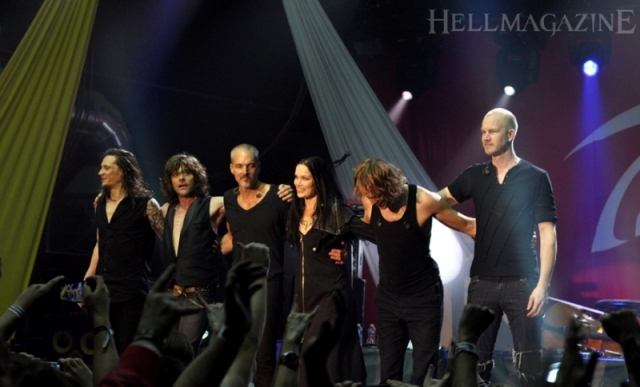 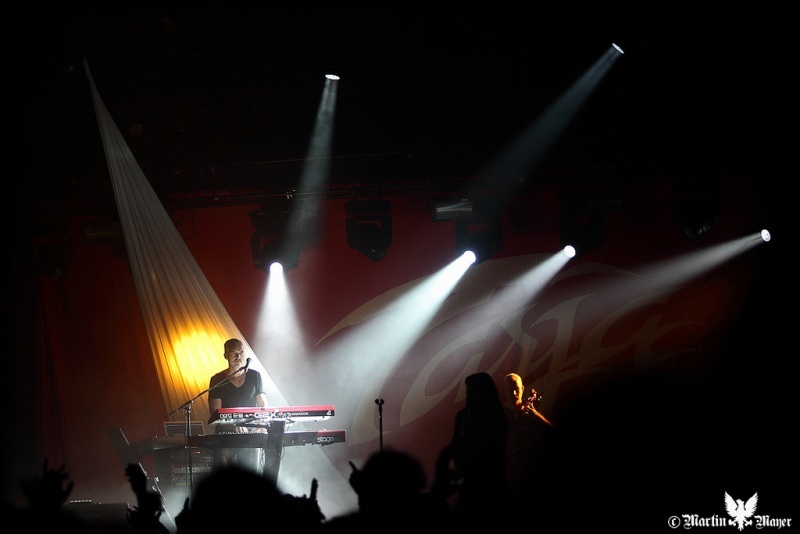 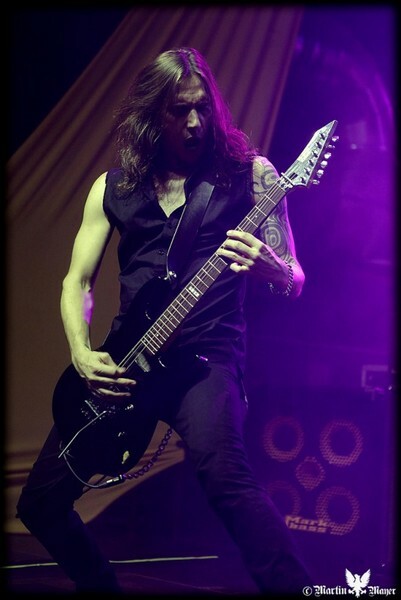 Thomas Heinz: "I forgot to take a picture today, but it was a great gig with an amazing audience today in Bratislava!!" 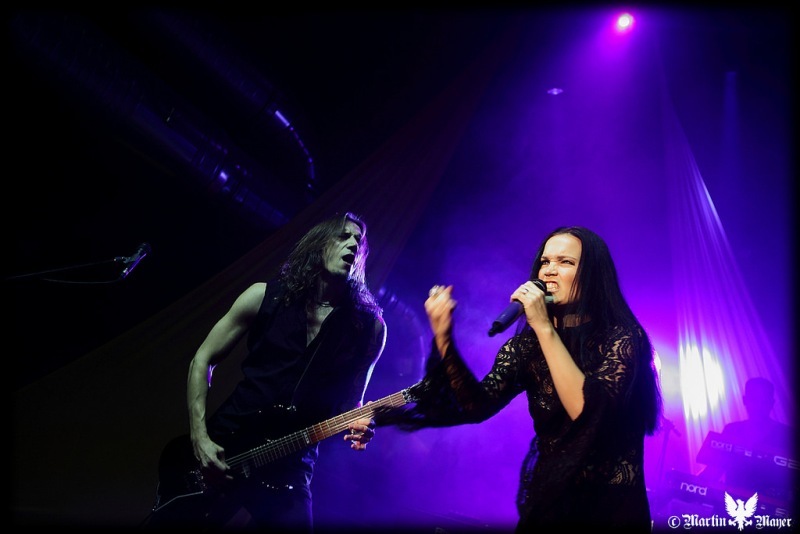 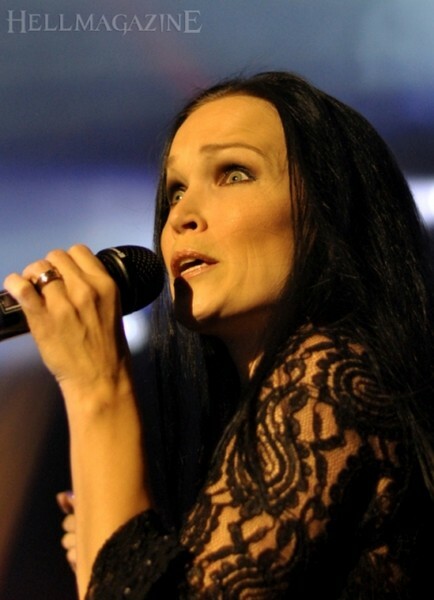 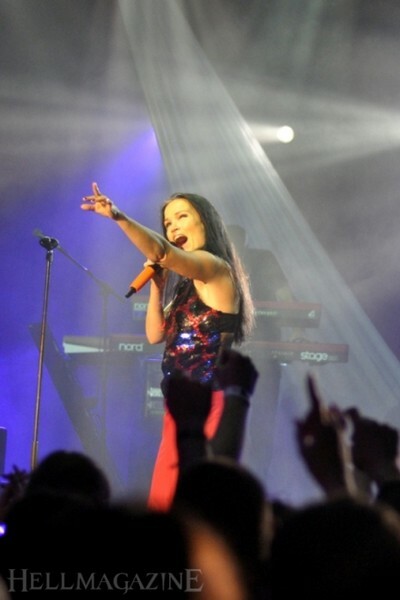 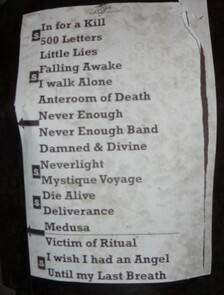 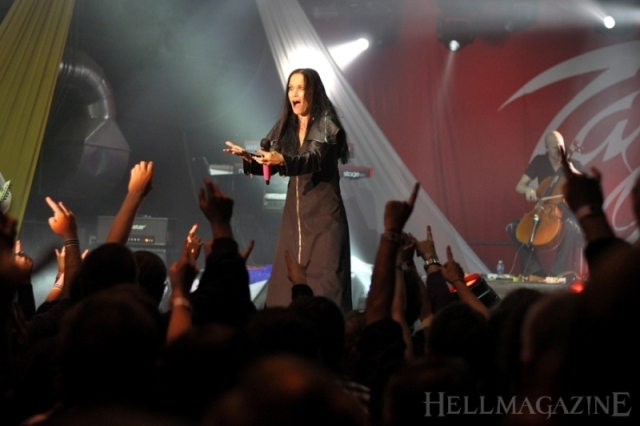 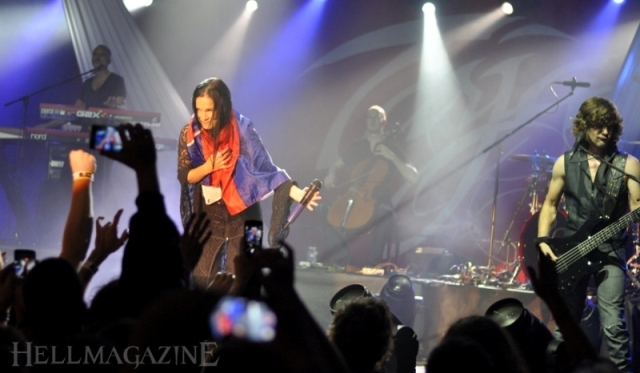 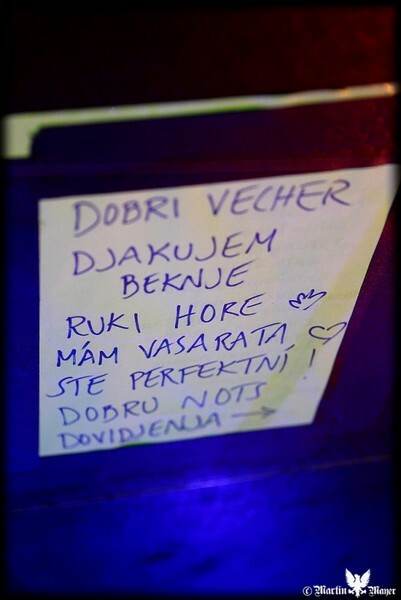 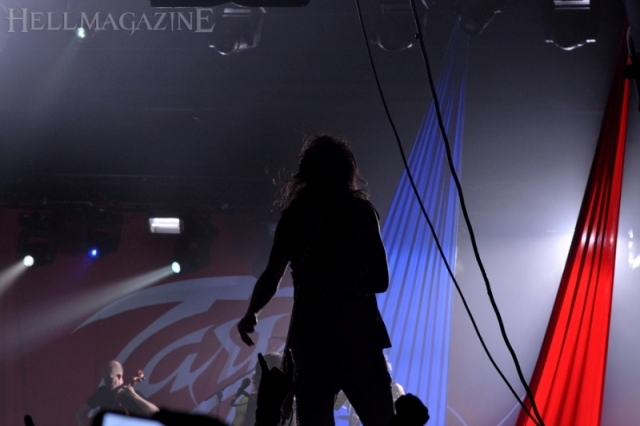 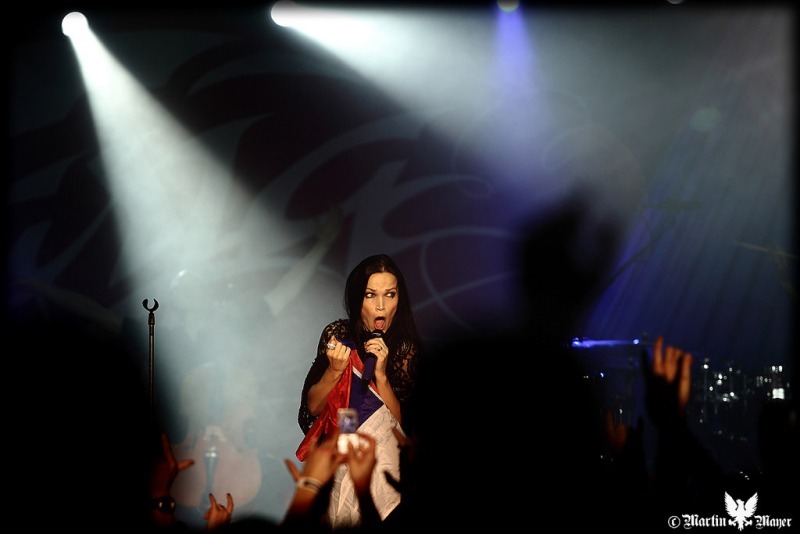 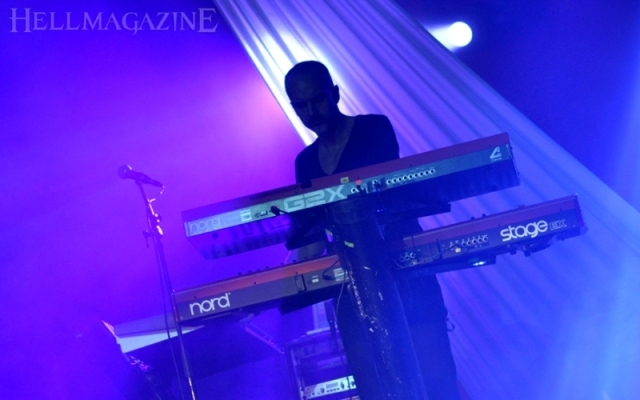 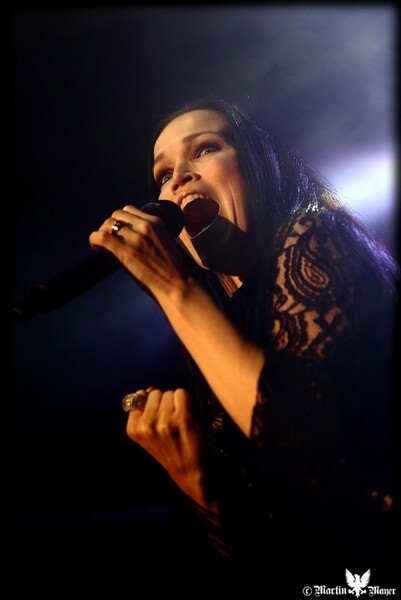 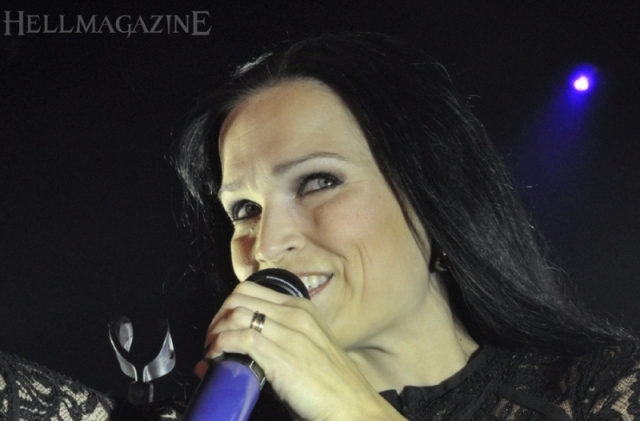 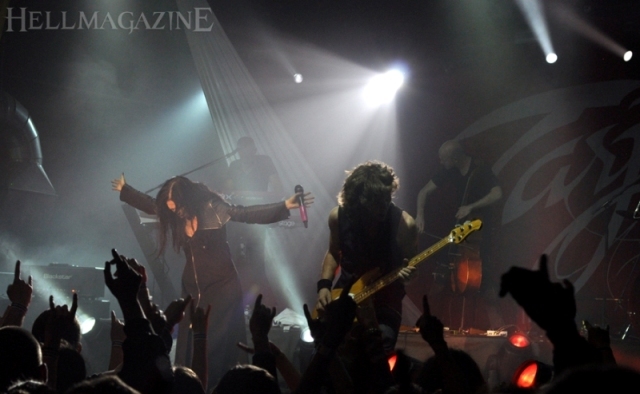 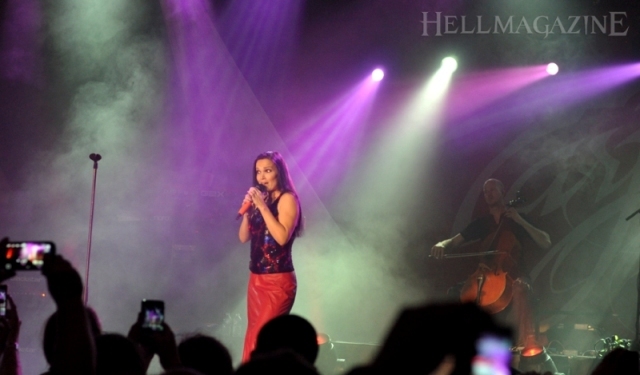 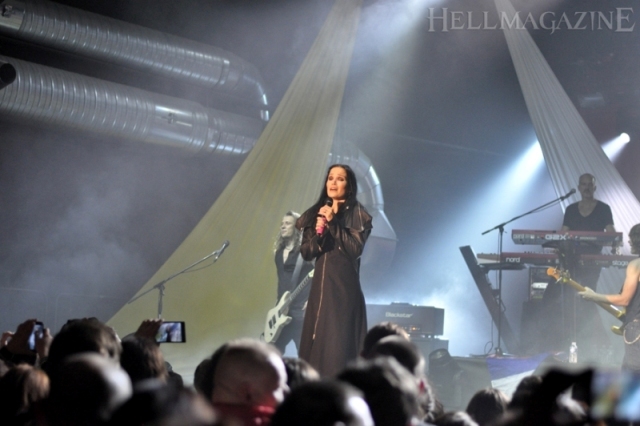 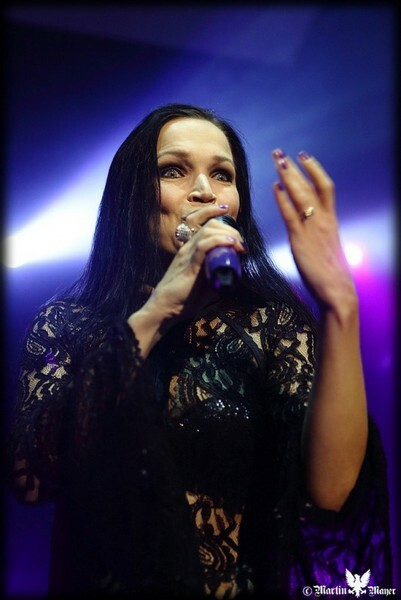 Tarja: "After two beautiful concerts in Belgrade and Bratislava, we finally arrived to Krakow..."